Here is a smart generator with Bluetooth that can power your electronics in case of a power outage. 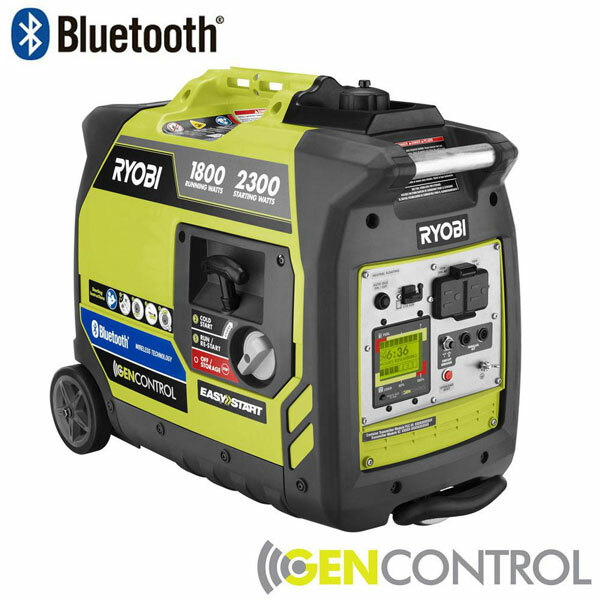 The Ryobi Bluetooth 2300-Watts Gas Generator has a LCD display to show real-time fuel and runtime data. It has a quiet operation and portable design with telescoping handle and dual rear wheels. 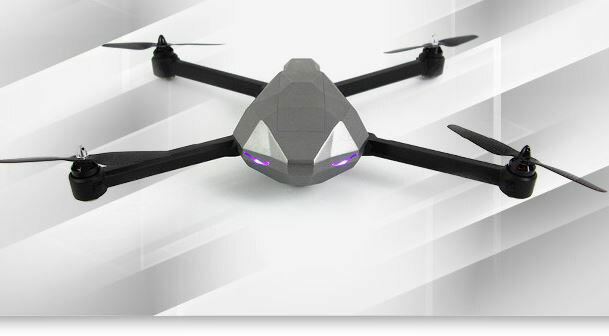 The kit comes with two 120-volt outlets and 2 USB ports. Want more power? In Parallel mode, you can connect 2 generators to power all your appliances. iOS and Android devices are supported.